Be it the grand elliptical arch entrance of ILD Trade Centre or the twin deck club house at Arete; easy & hassle free parking access or vehicle free central greens; each aspect of planning and design at ILD is well thought out for an extra-ordinaire experience. 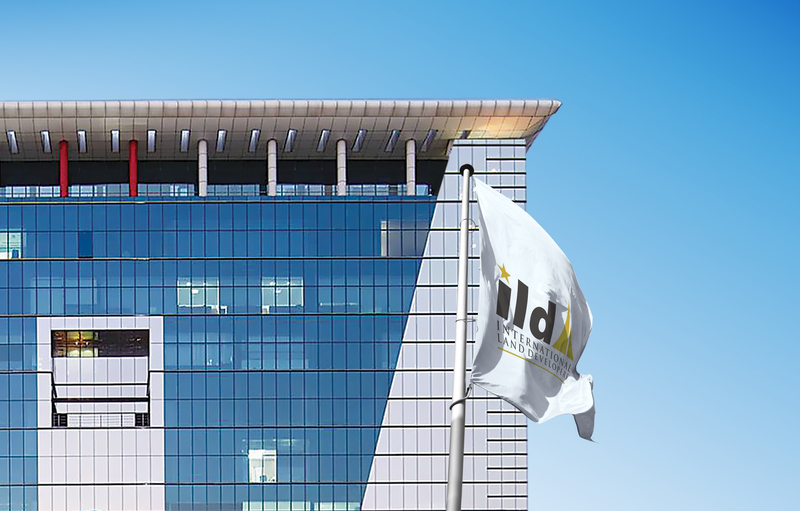 With an eye on a long evolving working relationship, ILD identifies the best-in-its-class companies and professionals to execute and develop its projects. With an extensive in-house infrastructure of designers, architects and engineers, continuous support is provided to work out a seamless creation process. ILD believes in Peter F Drucker's famous saying that "The purpose of business is to create and to keep a customer". Hence the use of all information technology and processes are designed after a suitable customer experience audit. The commitment of senior leadership and employee empowerment goes a long way in delivering this key success driver at ILD. A science graduate from St. Stephens College, New Delhi. Actively involved in strategizing business development, promoting partnerships, catalyzing foreign investments and international joint ventures. 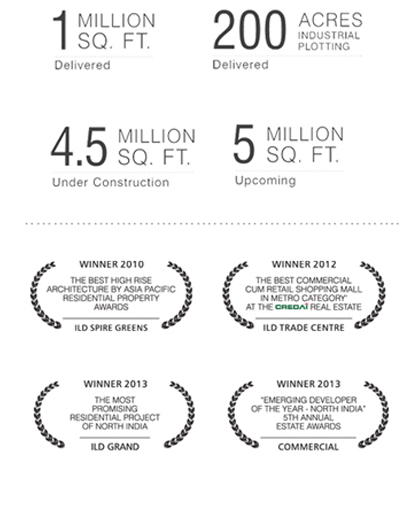 To be admired for delivering value destinations while upholding transparency, customer centricity and superior quality.